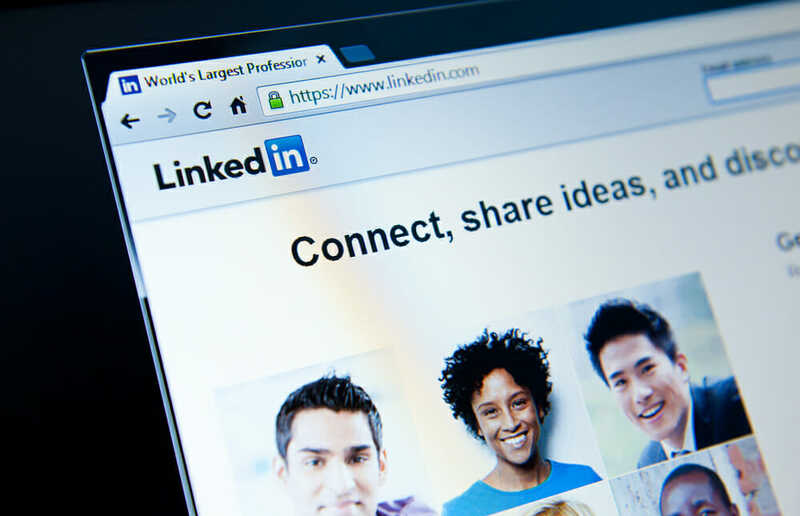 Your company LinkedIn page is much more than a recruitment page. Just as face to face networking can help strengthen relationships, LinkedIn can help expand your business opportunities and networks. An active company LinkedIn profile can help drive brand engagement and brand equity with your potential and existing client base. Thought leadership – start conversations with blog style content to inform your readers about your products and services. These can be in the form of case studies where readers can learn how you have helped to solve problems and delivered results. Show and tell – post short videos on your products or services so prospects feel armed with the information they need to progress to the next stage of their decision making process. Demonstrate hidden benefits or additional services your existing clients might not be aware of. Recommendations – share what others have said to endorse your business, product or services. This information can strengthen existing client relations as they feel a greater sense of satisfaction for buying your product or service. Additionally external endorsements can help prospects truly consider your offering from unbiased sources. Establish groups – encourage existing clients to join your forum and create a collegiate atmosphere where they can share their own experiences with your products and services and help each other learn more. Showcase your team – invite your team to be active on LinkedIn. Provide them with guidance on appropriate profile pictures, relevant information to post about themselves, and help to set the tone for your company’s online profile. Encourage your team to join your user groups and actively respond to client questions as a trusted source.